The American Craftsman style of home exemplifies handcrafted quality and locally sourced, natural materials. Starting at the end of the 19th century, the Craftsman style showed the rise of the middle class, moving away from the vast and opulatant Victorian styles, and embracing a downsized informal bungalow. Inspired by the English Arts and Crafts movement, it was truly a return to simplicity and nature, keep that in mind when replacing or restoring the floors in your Craftsman. 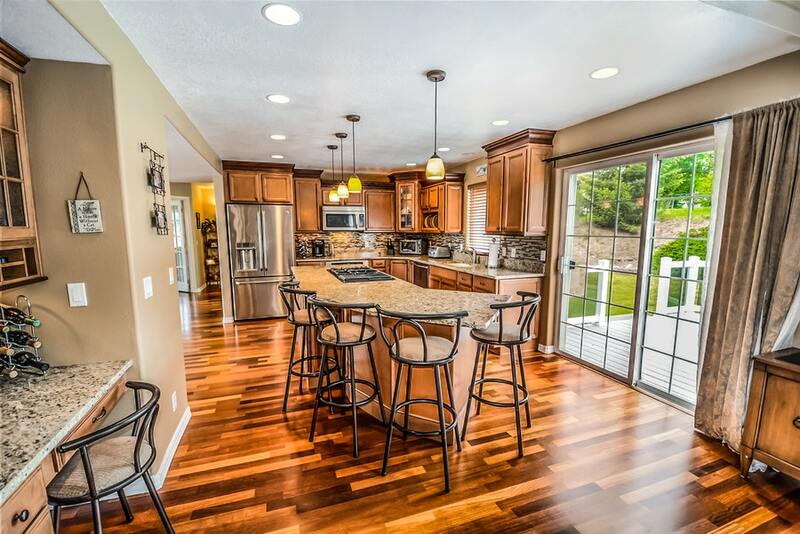 Wood flooring is a must in Craftsman style homes, and reclaimed wood is generally your best bet. However, sometimes that isn’t an option, so the next best choice is something American and sustainable; a flooring the blends in with the trim details. 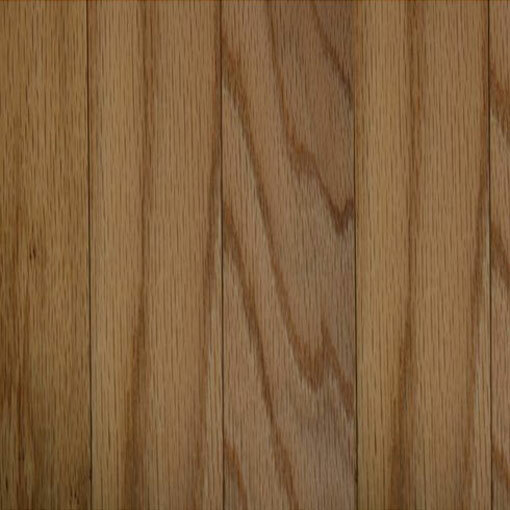 Oak or a softer pine are both stylistically accurate, and there’s some flexibility with the width as well. Hand scraped flooring adds to the charm, but keep the stain color in a medium tone. Both our Cobble Hill Hickory Nutmeg, or this Meritage Longwood Natural Red Oak are excellent choices. 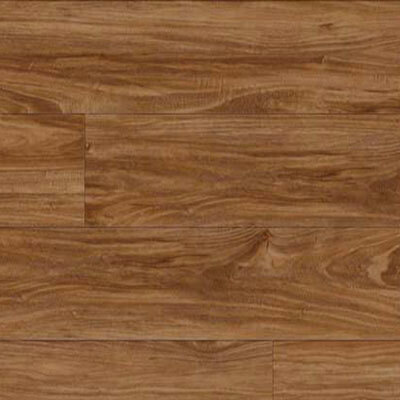 Luxury vinyl flooring offers a very similar look to hardwood, but it’s softer, still durable, and completely waterproof. It’s great for a home with small children and/or lots of messes. Retain the beauty of natural hardwood, with a practical twist. Keep in mind the ultimate design goal of a Craftsman interior, and go for something like Sienna Oak, by MetroFloor Engage or GF Flooring’s Freedom Caramel. Laminate flooring is a great flooring option for a Craftsman home because it offers a similar look to hardwood or vinyl plank but at a much more economical price. 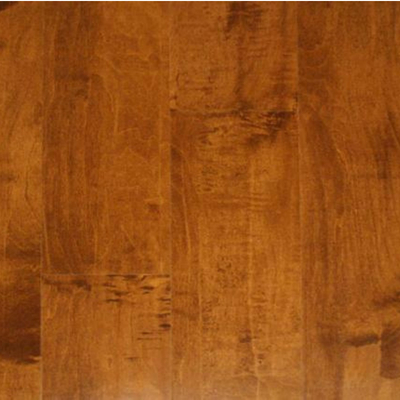 If the house is large or the flooring needs to be durable and scratch resistant, laminate will work perfectly. 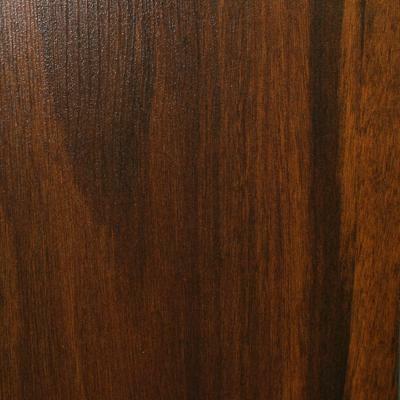 It’s a product that comes in a myriad of finishes and stains, so finding one to compliment a Craftsman is an easy task. 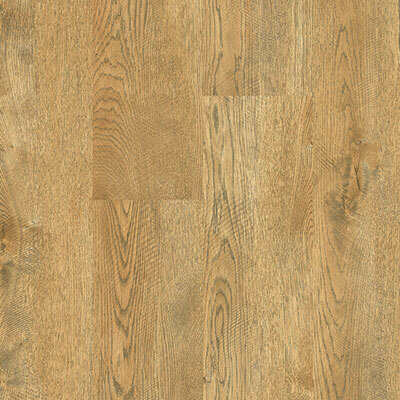 Take, for example, CB-6072 Maple Tawny or the rich Elements Saratoga Pine. While the backbone of the Craftsman style often begins with the wooden floors, there are multiple rooms where tile is a smarter flooring choice. For the bathrooms, the kitchen, the entry foyer, and other small rooms, there are plenty of great Craftsman style tiles available. Bear in mind, a natural stone with muted earth tones would have been quite popular in an early 20th century Craftsman. Nowadays, however, there are tiles that look like wood planks meant to make the transition into the kitchen more seamless. 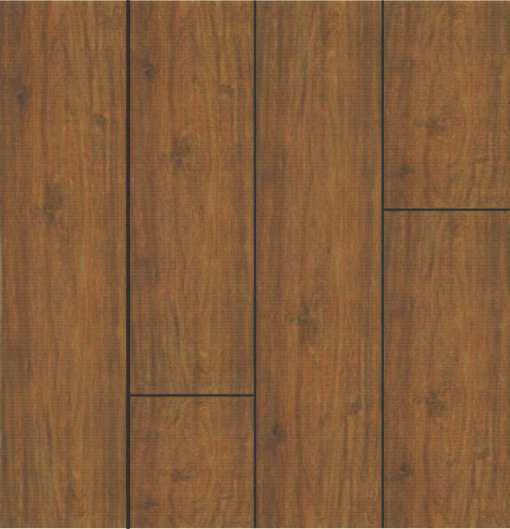 Check out this Berkshire Hickory Porcelain tile if the goal is a hardwood look throughout. For bathroom floors, a mosaic tile with a traditional basket or diamond pattern would suit the home nicely as well. Natural colors and materials shaped by local builders, combined for a modest, yet beautiful middle class home called a Craftsman. When renovating or restoring your own, remember to honor nature and the neighborhood in your design choices, and if you have any flooring questions at all, don’t hesitate to ask us!